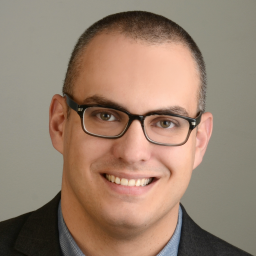 Vance Lockton is Manager, Digital Governance for Waterfront Toronto. His focus is the Quayside project (also referred to as Sidewalk Toronto), a first of its kind, innovative approach to city-building that combines world-class urban design and cutting-edge technology to deliver transformative benefits in quality of life to a diverse set of city residents, workers and visitors. Prior to coming to Waterfront Toronto, Vance spent 7 years with the Office of the Privacy Commissioner of Canada (OPC) across a variety of roles, including policy development, business advisory and stakeholder relations functions. Vance has an M.Sc. in Computer Science and an M.P.P. in Public Policy. He also holds both the Certified Information Privacy Professional/Canada (CIPP/C) and the Certified Information Privacy Manager (CIPM) from the IAPP.